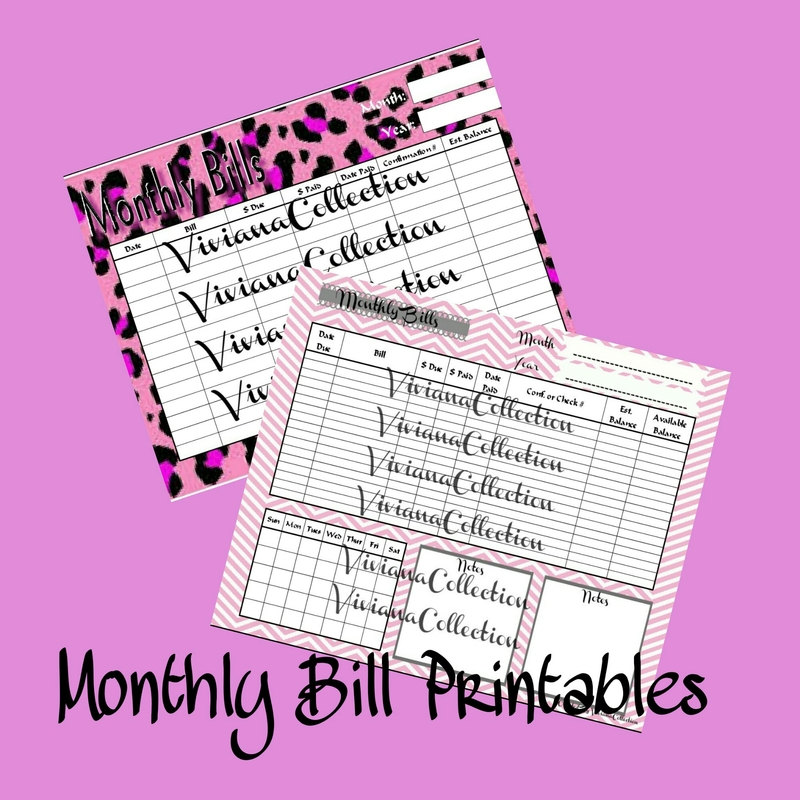 Check out these beautiful Monthly Bill Printables. 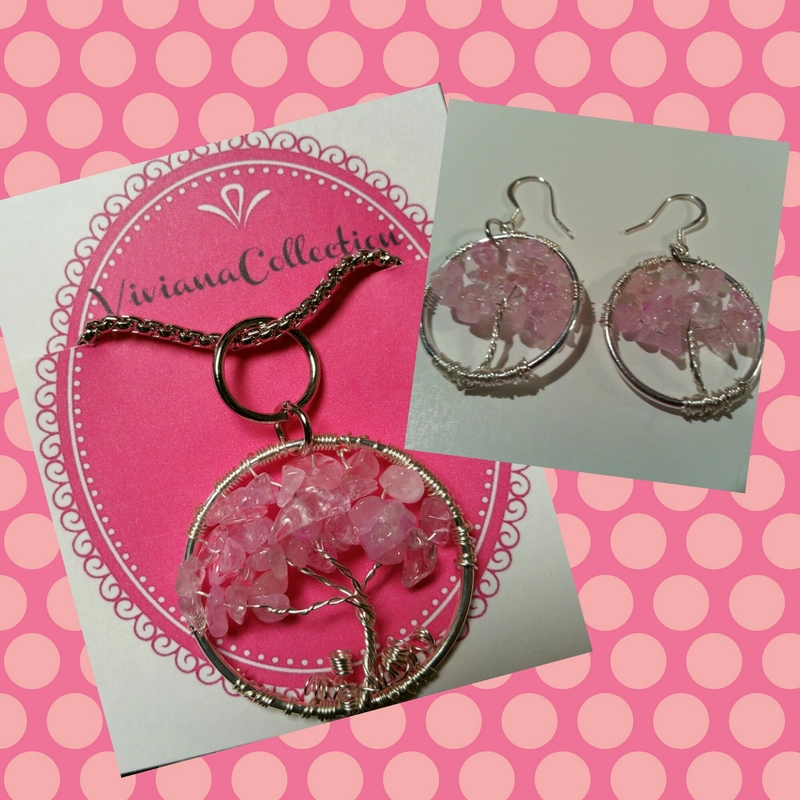 They’re available for sale/instant download on my Etsy shop. Click on the links below and also look at more available printables under my Digital Prints section on my Etsy shop. Here is some cute bling owl keychains I made and are available on my Etsy shop. Click down below and check them out.